Just as a former member of Anonymous accuses the United States government of coercing hackers to do their dirty work in America’s cyberwars, the sentencing hearing for the group’s alleged ex-ringleader has been mysteriously delayed yet again. 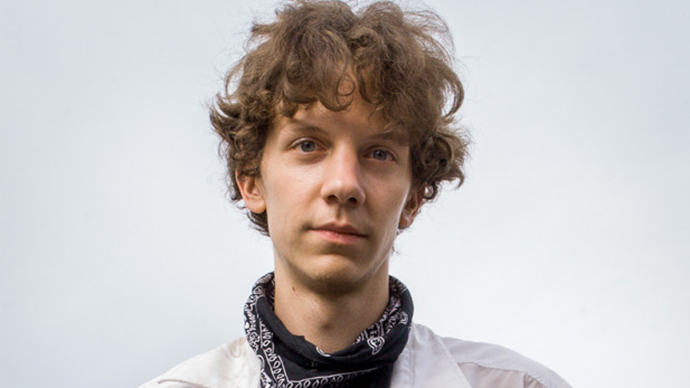 One day after a statement was released by convicted Anonymous member Jeremy Hammond from behind bars, news has surfaced that the hacker-turned-informant who compromised the underground movement for the FBI and helped facilitate Hammond’s arrest will remain free for now. Hector Xavier Monsegur, a single father from New York involved with a number of high-profile hacks carried out by Anonymous and its offshoots, had been scheduled to be sentenced Friday in Manhattan. That morning, however, his sentencing hearing was revealed to be postponed until October. Monsegur pleaded guilty to a dozen criminal counts two years prior and stands to face more a maximum sentence of more than 124 years. Just one day before his expected hearing, an ex-colleague within the ranks of Monsegur's cyber-clan published a statement in which he suggested the US government gave Anonymous the ammunition to take down foreign targets, and directed those orders through a cast of characters who took direction from the infamous informant. RT reported previously that Monsegur, better known by his Internet handle “Sabu,” was scheduled to be sentenced on Friday after a federal judge decided twice already to postpone previous hearings that would have sealed the turncoat’s fate. For the third time in 12 months, however, the United States District Court for the Southern District of New York elected once again to adjourn the hearing Friday morning without handing out a punishment. A spokesperson for the court told RT over the phone on Friday that Monsegur’s sentencing has been moved to October 25, 2013 at 2:30 p.m. Should District Judge Loretta Preska make a determination at that time, it will come 28 months after Monsegur was arrested for his connection with a series of hacks that impacted the websites and servers of Sony, PBS, News Corp, Stratfor and others. 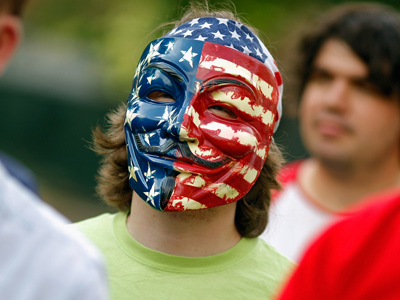 Those operations were carried out by hacktivists aligned to Anonymous and its offshoots Lulz Security and Anti-Sec, and a number of individuals in the US and abroad have been arrested, indicted, convicted and sentenced already for their involvement with those groups thanks to Monsegur’s cooperation with the authorities. Representatives at both the District Court and the office of lead prosecutor, US Attorney Preet Bharara, declined to cite why Preska has postponed sentencing for another two months, but Friday’s news marks the third instance in which she has agreed to delay her decision in the case. It also comes just days after a leading FBI cyber-cop declared the Anonymous movement all but dead and cited the arrests that stemmed from Monsegur’s cooperation as the catalyst in their demise. 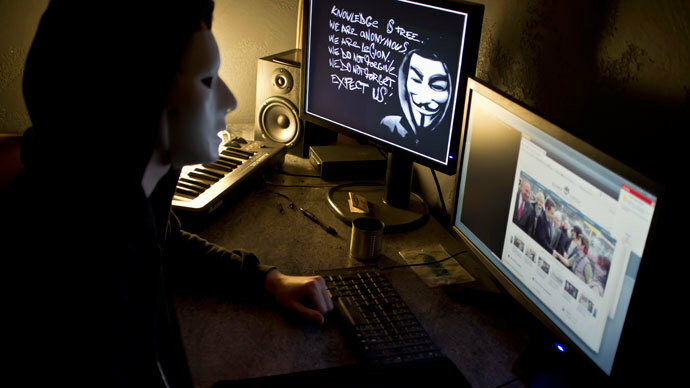 Austin P. Berglas, assistant special agent in charge of the FBI's cyber division in New York, told Huffington Post this week that the arrests of five LulzSec hackers in March 2012 had a “huge deterrent effect” on Anonymous and brewed distrust within the movement. "It's just not happening,” he said, “and that's because of the dismantlement of the largest players." 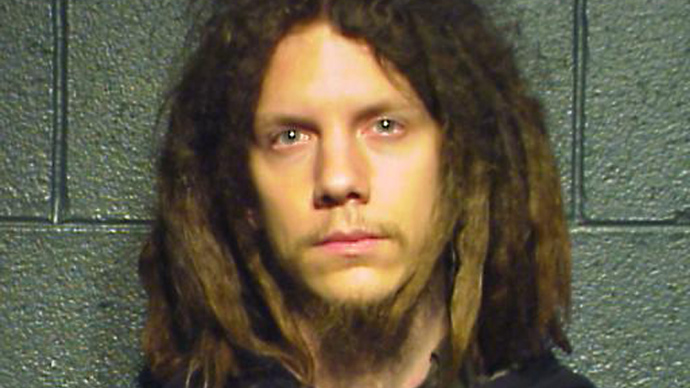 Among those top-dogs taken down last year is Jeremy Hammond, a 28-year-old political activist from Chicago who has been in confinement since his arrest 17 months ago. 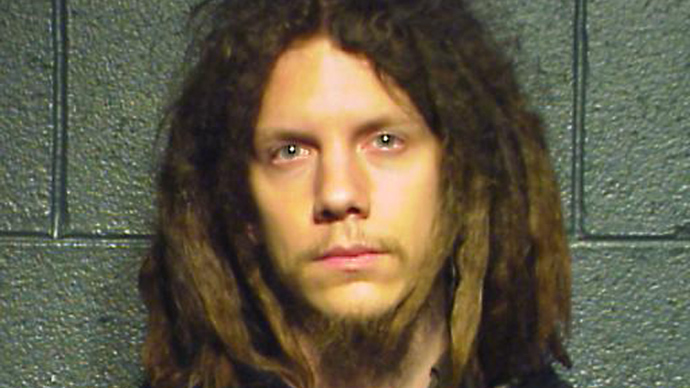 Hammond pleaded guilty earlier this year to a number of computer crimes in a deal that will allow him to escape a possible life sentence. On Thursday, a website managed by Hammond’s supporters published a statement the hacktivist penned from behind bars in advance of Monsegur’s since-adjourned sentencing. Hammond is expected to be sentenced in November by Judge Preska to a maximum of ten years in prison, but attorneys working with related cases have said previously that they don’t expect Monsegur to be sent away until the FBI has finished with Anonymous. 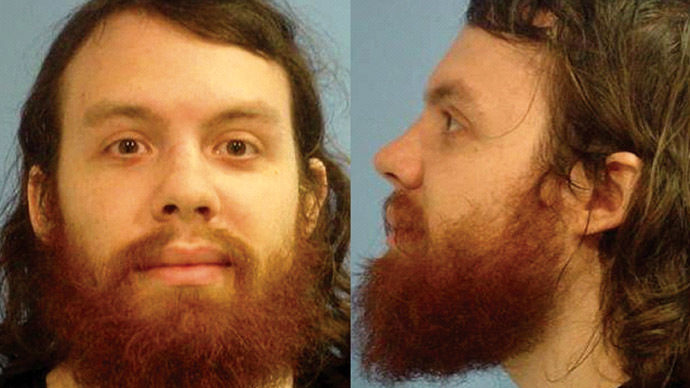 When Monsegur’s February 2013 hearing was postponed, attorney Jay Leiderman said he thought the case would be continuously delayed “until he either testifies against Hammond or Hammond pleads guilty.” Leiderman is not working on the Monsegur case, but is co-representing Matthew Keys, a journalist who was indicted in March with conspiring to damage a computer system after allegedly enlisting members of Anonymous to deface a former employer’s website. Federal prosecutors have since filed a Notice of Related Cases motion linking the Keys and Monsegur matters since the Anon-turned-informant “appeared in the Internet chat log at the core of the Keys case, and, in that chat log, offered advise on how to conduct the network intrusion” for which the journalist was indicted. In public tweets Friday morning about the latest Monsegur adjournment, Leiderman wrote, “Don't expect him to get sentenced until the Keys case is over, at very least.” Monsegur’s new sentencing hearing is scheduled shortly after Keys’ next date, Leiderman added. @Kallisti@apblake we know the reason. Don't expect him to get sentenced until the Keys case is over, at very least. Meanwhile, the FBI’s claims about dismantling Anonymous may be only instigating the collective further. OpLastResort, an Anonymous-affiliated Twitter account, released on Friday what’s alleged to be the personal information pertaining to roughly 23,000 employees of the US Federal Reserve. Full details of every single employee at Federal Reserve Bank of America http://t.co/IQkjwZz41j How's that, FBI? Game. Set. Match. and LULZ.